Unless there is nothing kept on your devices and online, you must have known that online security is critical. Online protection means having a strong password and changing them regularly. However, having the knowledge of all this doesn’t make things much easier for you. It is the reason 1Password is highly recommended to solve this problem. 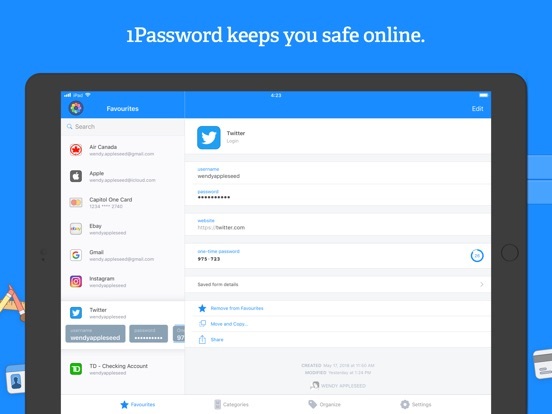 1Passwword is one of the best password apps that lets you use the login data it has saved to login to secure sites in few seconds. The best thing about the app and that distinguishes it from other types of apps is the password generator. The password generator is the tool you need to make strong password that you can control. 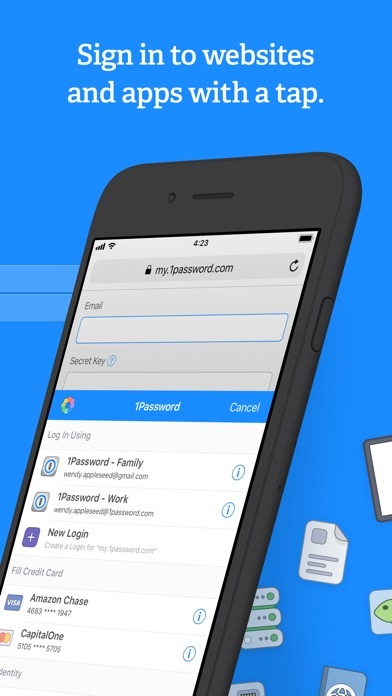 With the app, all you need is to ask it to generate a strong password for a particular service or for a website. 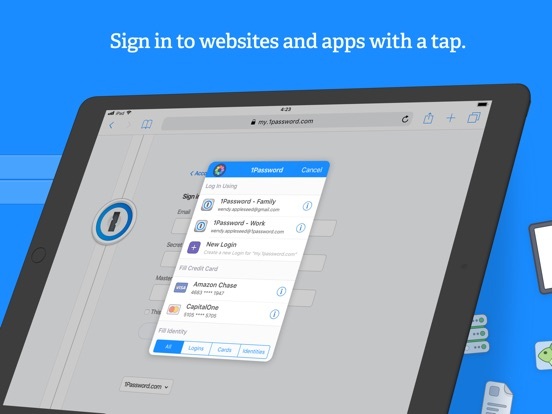 The app also allows you to import the passwords you had already saved in your browser and other apps to 1Password. Think about keeping personal information in separate folders that organize the many aspects of your life. 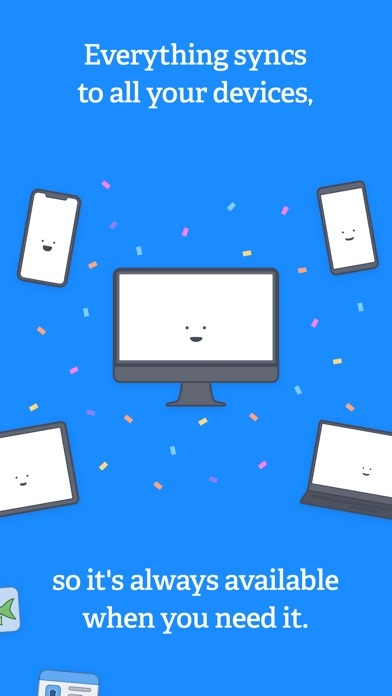 With this incredible app, you have the ability to complete online forms using your personal data to make it easier for you. 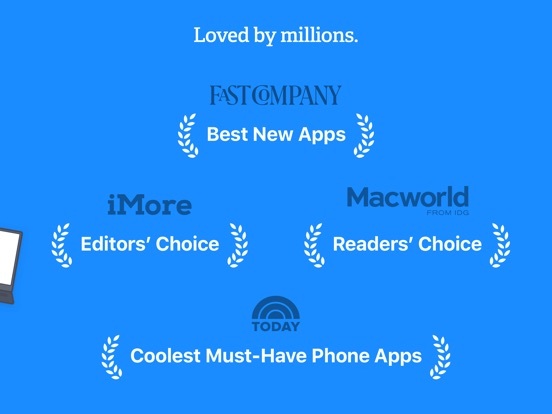 If you are thinking about an alternative, precisely, no app can match these capabilities. 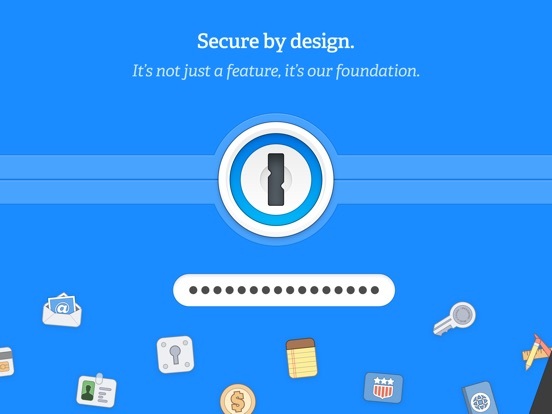 1Password goes way beyond the industry norms to protect your data and personal information. Also, 1Password will always warn you in case you are about to access websites that are vulnerable and require a new password. 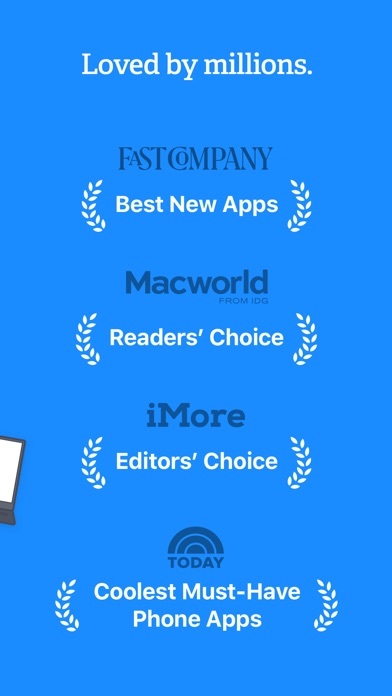 The only feature missing from 1Password compared to other industry apps is the multifactor authentication. This method is being used by many competitor apps to secure people from being hacked. Multifactor authentication requires you to authenticate your information using a text message or an email. The method is being used to solve the issue of weak passwords. 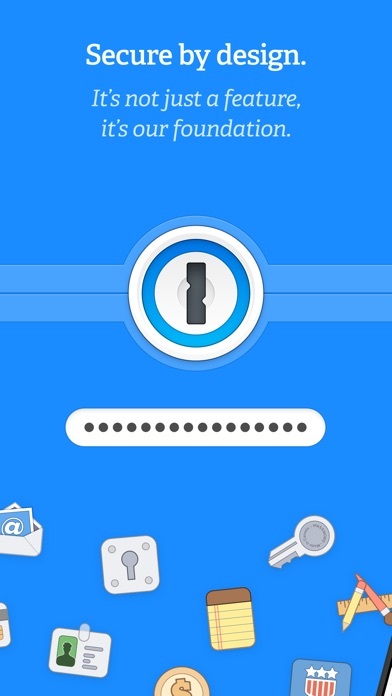 However, all is not lost for people using 1Password because it creates secure and encrypted passwords. 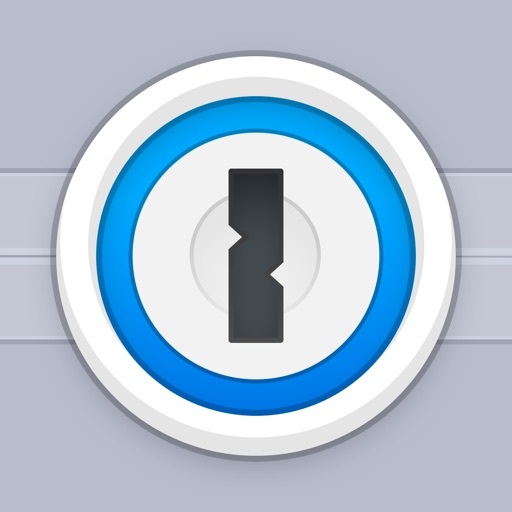 1Password is currently available for Mac and Windows. 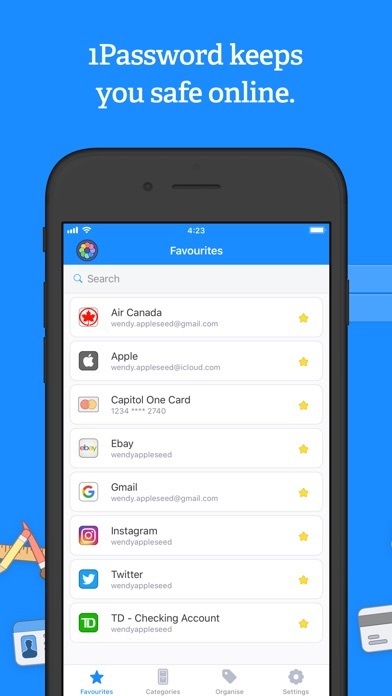 It works with the best browsers in the market such as Firefox, Chrome, Opera, Internet Explorer, and Safari just like any other best password manager. 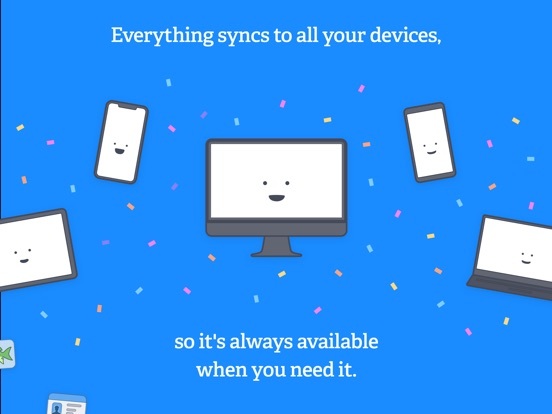 The latest versions of the app can synchronize with iPads, iPhones, and Android devices. If you have any issues with the app, the company provides a high-quality manual on how to use the app coupled with an online customer support that lets you view your licenses and orders.